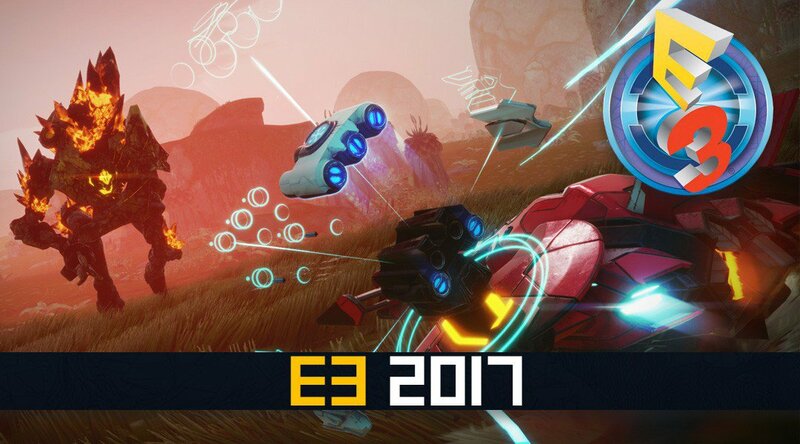 At E3 this week Ubisoft announced the launch of their news toys-to-life game, Starlink: Battle for Atlas. The move sees them join the likes of Activision and Lego who have Skylanders and LEGO Dimensions respectively in the toys-to-life space. Then there is Amiibo for Nintendo who released several games with toy figurines that could be brought to life with Nintendo consoles. This is a space where games are developed alongside real life toys which are transported directly to the on-screen action through either the controller or a specially built ‘portal’. This development in gaming has been met with real excitement to fans and developers alike all of whom recognise the potential it has to capture players’ imaginations, young and old. 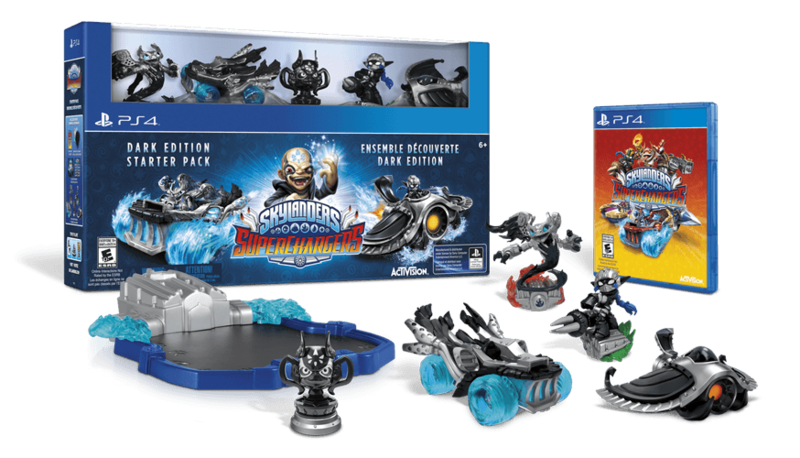 Activision paved the way with Skylanders in 2013 where players could transport their characters directly into the game via the ‘Portal of Power’. The chance to create a customised character action figure, and then see that figure brought to life on screen, moving and fighting, thrilled the Skylanders demographic and proved hugely popular. It’s no wonder then that Lego and Amiibo were quick to follow, both using a similar mechanic. LEGO Dimensions allowed fans to place ready-made characters into a portal which transported them directly onto the screen. With Amiibo, ready-built characters were brought to life by tapping them onto the controller. Now we see Ubisoft well and truly throw their hat into the ring with potentially the most advanced version of a toys-to-life game yet. In Starlink: Battle for Atlas, players can customise collectable starship toys. Each starship can be built with different weapons that attach to the toys wings and hull which are then used by the player to do battle on screen. The starships attach onto the controllers meaning they play a central role in the whole gaming experience. The game is set to launch in Autumn 2018 and will be playable on Playstation 4, Xbox One and Nintendo Switch. You can see the trailer here!